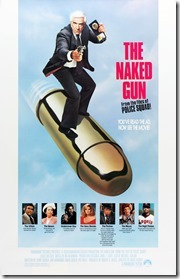 Title: The Naked Gun - From the Files of Police Squad! 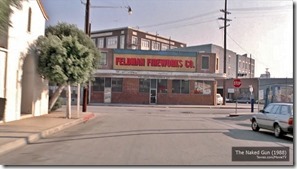 The second floor seen in the movie was a false front added for the explosion scene. 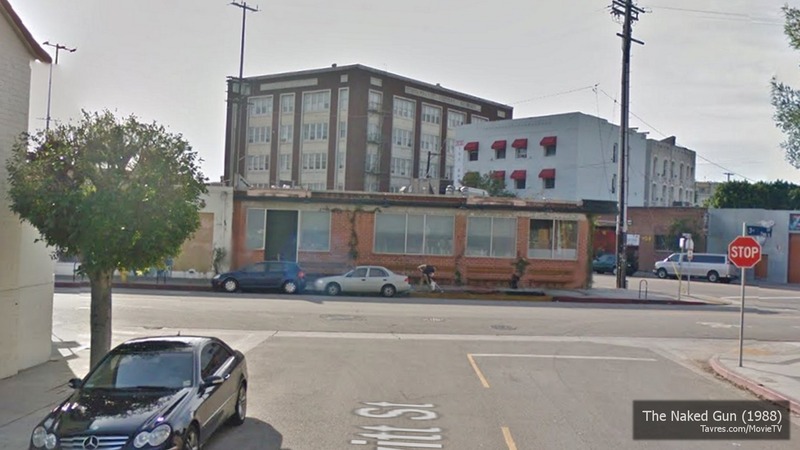 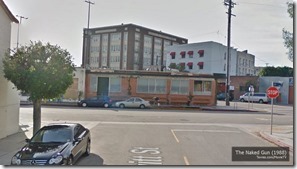 As of 2014 this building is a Wurstkuche restaurant.